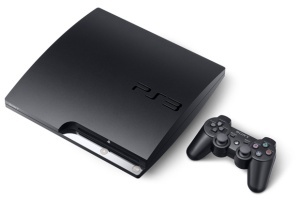 The release of a next-generation console from Sony is probably a long way off, considering the company has previously said the PlayStation 3 will have a 10-year lifespan and it was released in 2006. Back in March, Sony CEO Kaz Hirai said "a near-future PS4 or next-generation home console is not something that [the company] is even debating now", and that may remain true, but if such is the case it's still good to know the development process has begun this far out. The news come after Nintendo confirmed that its upcoming gaming console, dubbed "Project Cafe", will be revealed during E3 2011 next month and will be on sale next year. Meanwhile, Microsoft recently posted multiple job openings on LinkedIn to fill several positions in their Xbox division, and was also rumored to have handed out a prototype development kit for the Xbox 360's successor to EA, but the latter has categorically denied those reports.